Christine Flynn has held senior executive roles in state & commonwealth public services and is a highly experienced consultant, facilitator and coach. Christine is an organisational development expert, experienced in organisational diagnostics and dynamics, interventions and development, change management, risk management with experience with national and international clients. She works successfully with Chief Executives and their teams to improve organisational and individual performance. 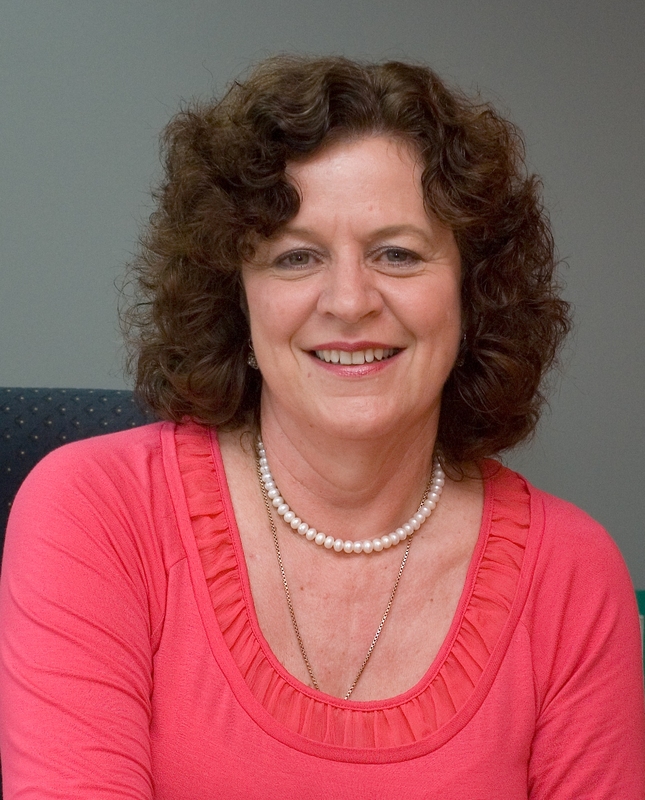 She is an experienced OD practitioner and an experienced board chair and director. She is an accredited AICD course facilitator. Christine is undertaking post graduate research in the field of leadership and change management.